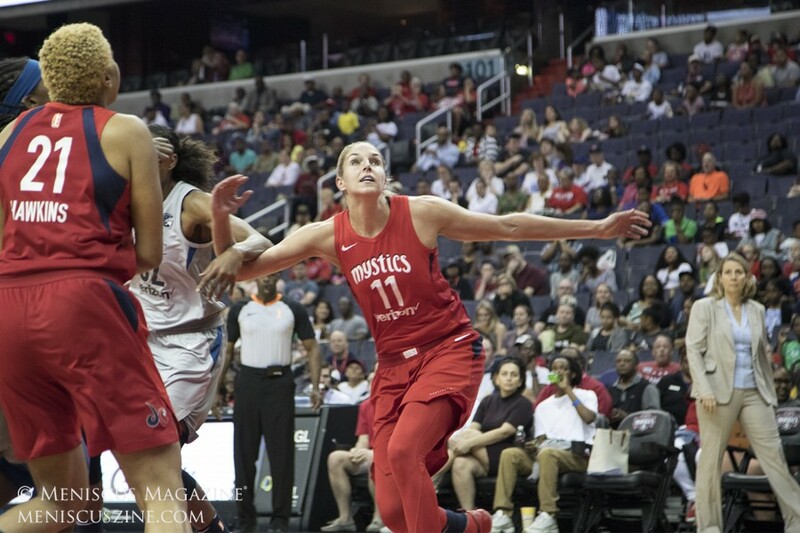 May 27, 2018, Capital One Arena, Washington, D.C. – Behind by as many as 18 points in the first quarter – thanks to the allowance of seven layups and seven more rebounds – Washington Coach Mike Thibault decided to pull his starters and turn to his bench in the second quarter. 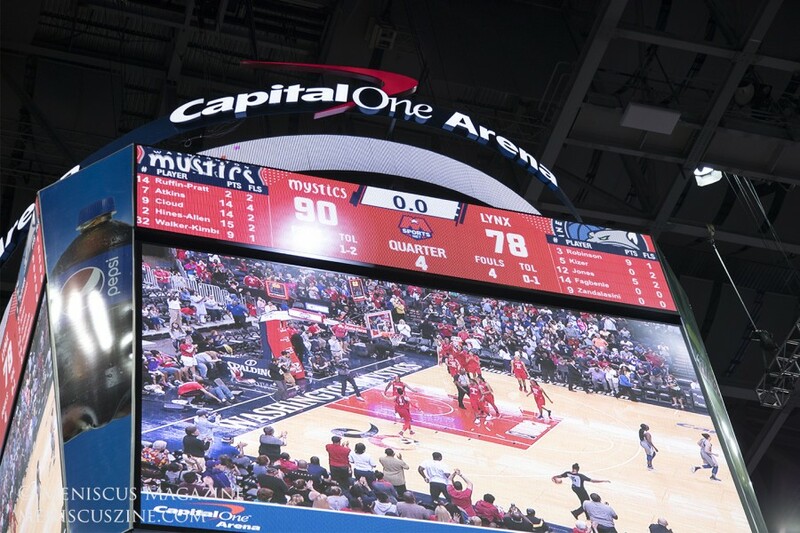 What a game this turned out to be. 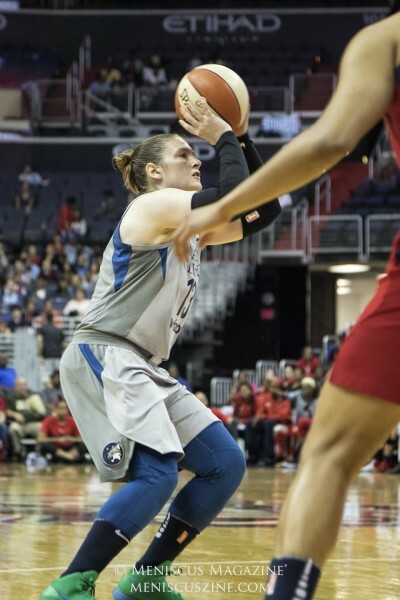 It was beyond credulity, and improbable as it was impossible. 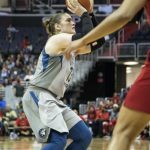 The bench, averaging less than two years of WNBA experience, essentially took over the second quarter. 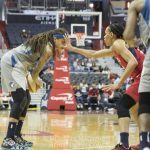 Playing against most of the Lynx starters, they overwhelmed the defending champions offensively and defensively with speed and efficiency. 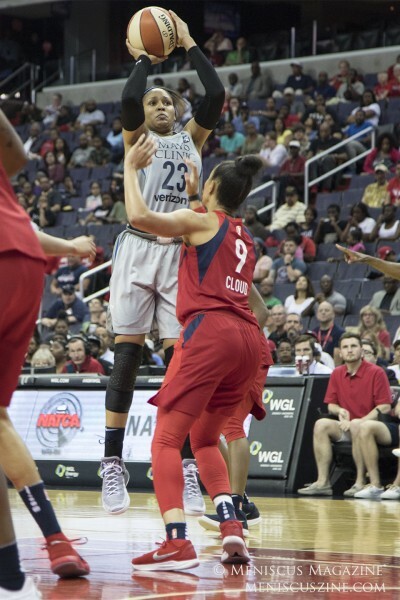 In less than five minutes, they outscored their opponents by 15 points, tying the game at 32-32. 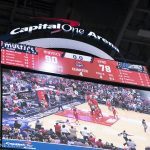 A virtual basketball blitzkrieg. 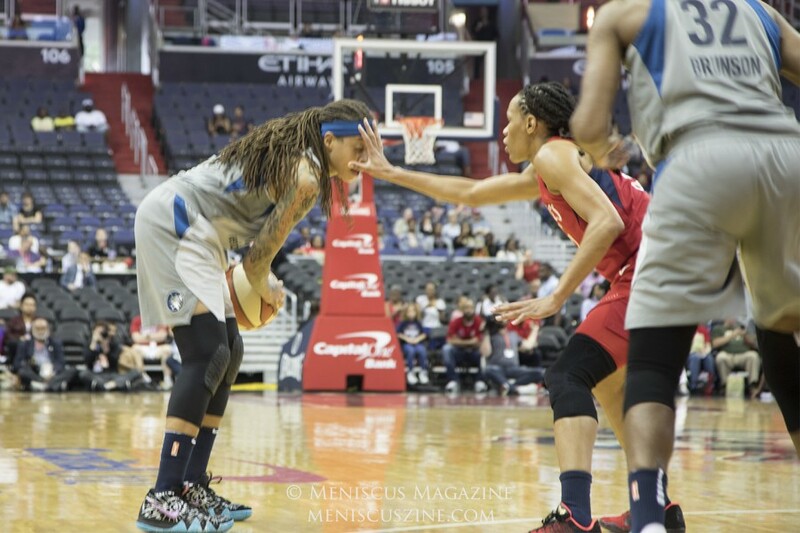 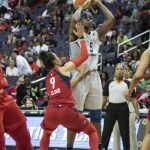 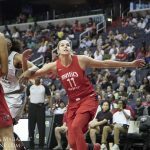 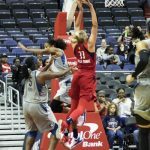 For the quarter, the Mystics outscored the Lynx by 22 (35-13) points, had nine more field goal attempts, made six (6-0) more three-pointers, eight (11-3) more rebounds, and five (8-3) more assists. 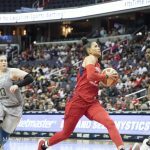 Remarkably, the Mystics bench scored all but three of the team’s 35 points. 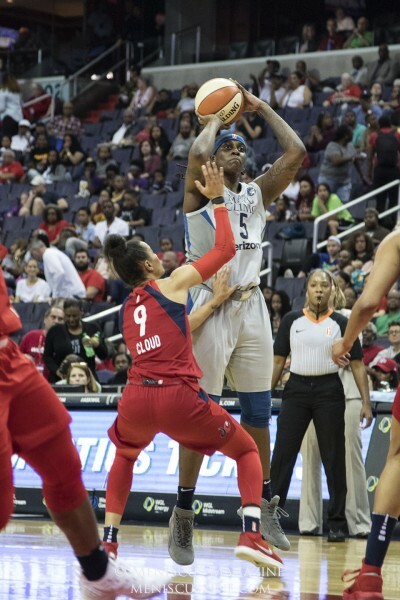 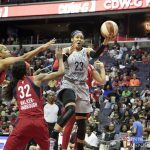 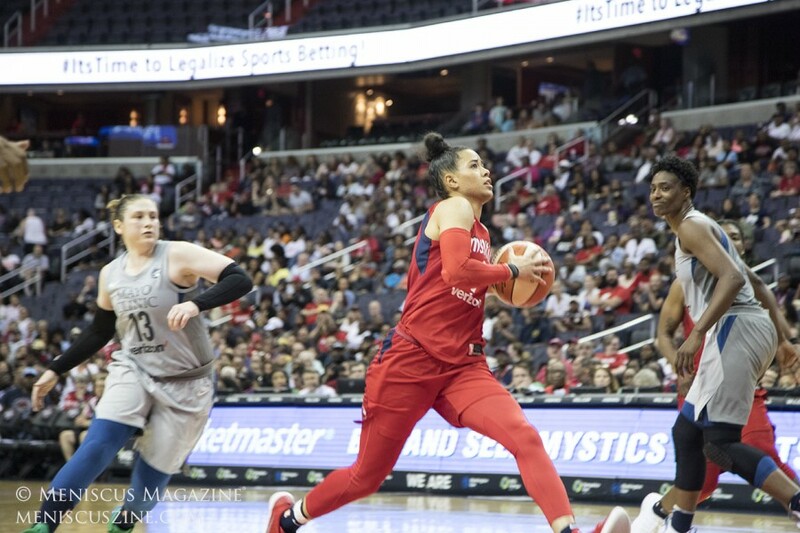 When it was all said and done, Mystics rookie Myisha Hines-Allen had a double-double of 13 rebounds and 15 points, while guard Kristi Toliver was the game’s high scorer with 19 points (five of eight from the three-point range). 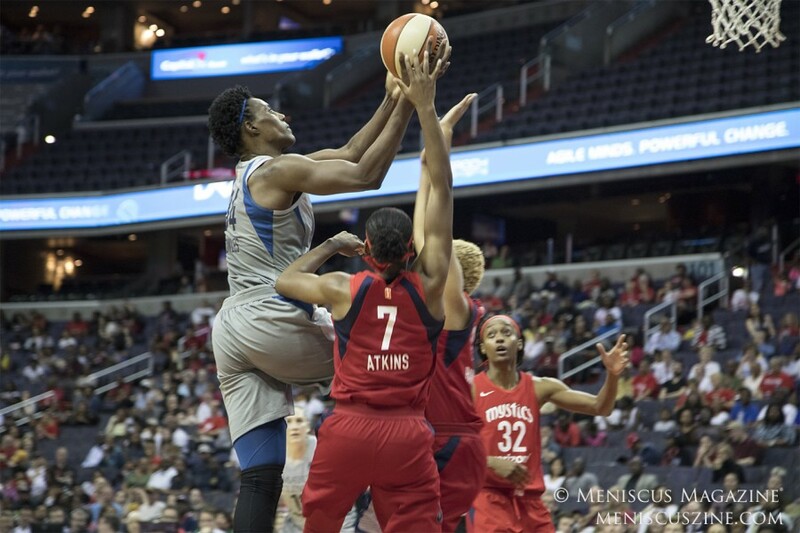 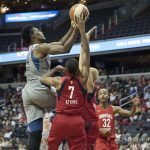 Lynx forward Maya Moore scored 18 points, while center Sylvia Fowles had 17 points and eight rebounds. 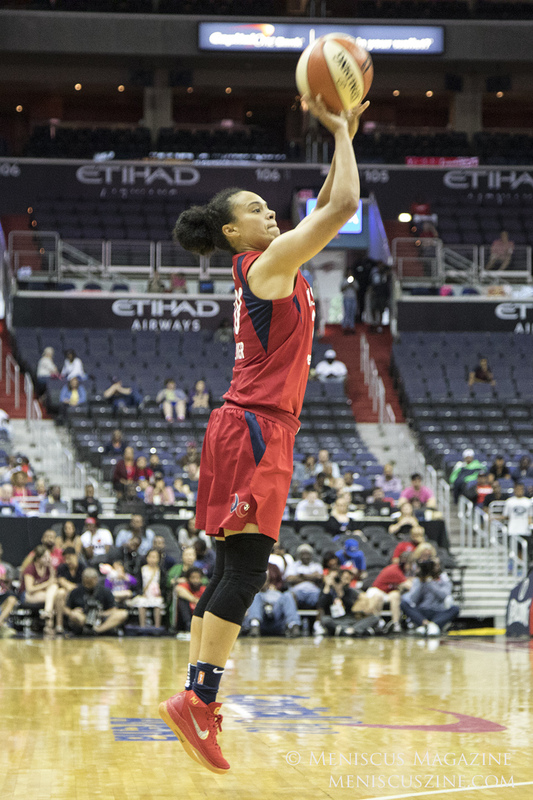 For the record, the Mystics’ bench contributed 58 of the team’s 90 points. 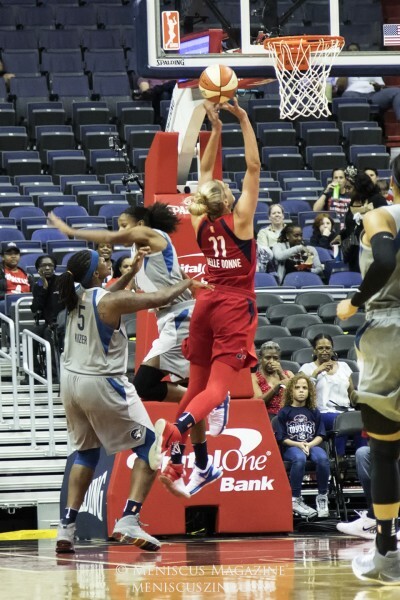 Has this happened before in the history of the WNBA? 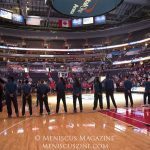 Would it happen again? 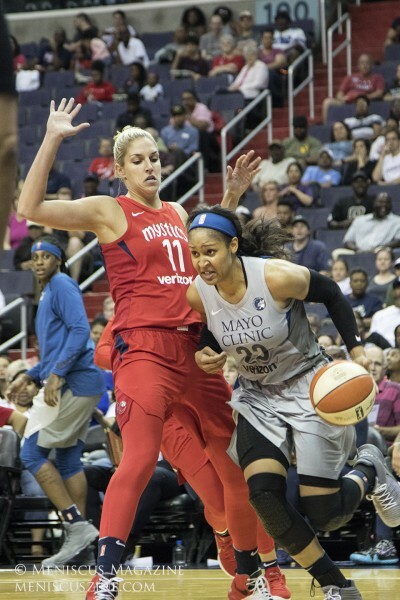 Most likely not, to both questions. 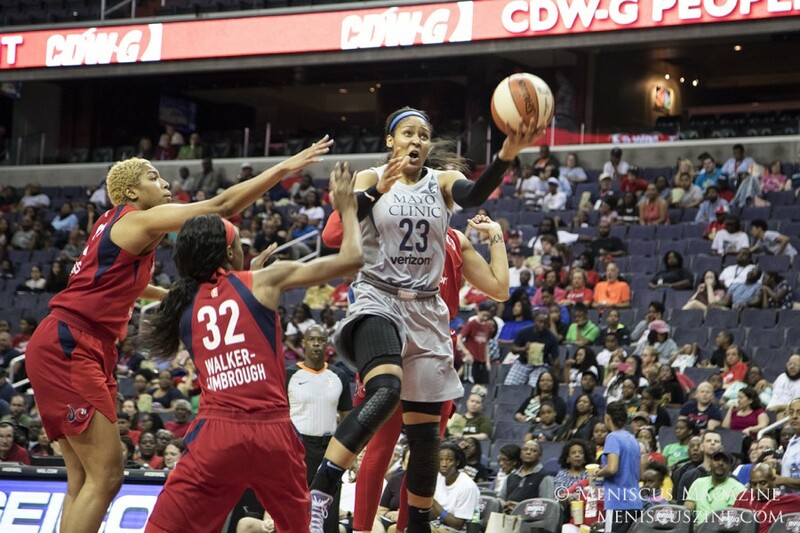 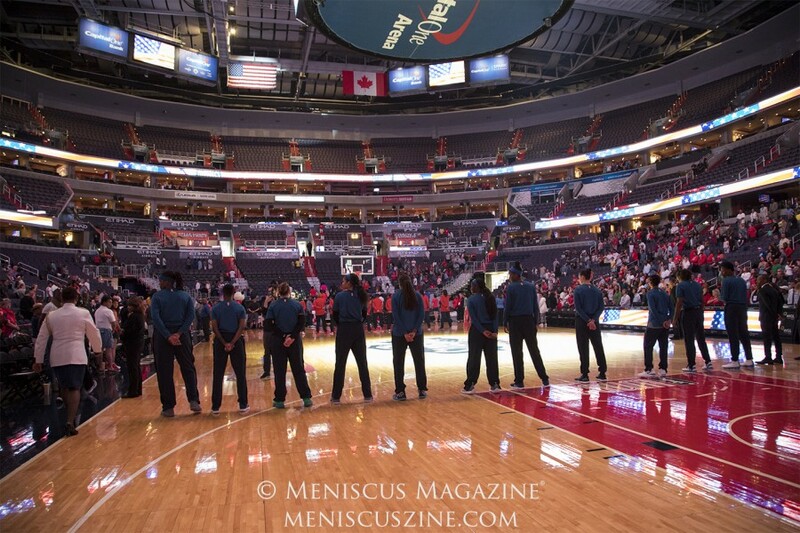 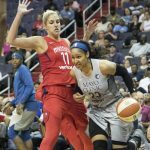 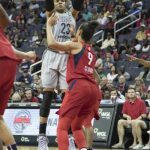 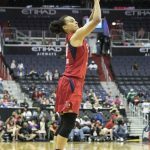 What is historically certain is a first-ever 4-0 start for the Washington Mystics.